Home 2010 blog Blog list blog sites rocky's blogs Top 10 Top 10 Blogs Top 10 Emerging Influential Blog for 2010 Top 10 Influential Blogger TV series craze Writing Project TV Series Craze Joins Top 10 Emerging and Influential Blogs for 2010! TV Series Craze Joins Top 10 Emerging and Influential Blogs for 2010! Yup, my today's hottest and most read TV series website called TV Series Craze joins the prestige Top 10 Emerging Influential Blogs for 2010 Writing Project. It's a writing project by the bloggers to the bloggers! The mechanic is simple but tough! 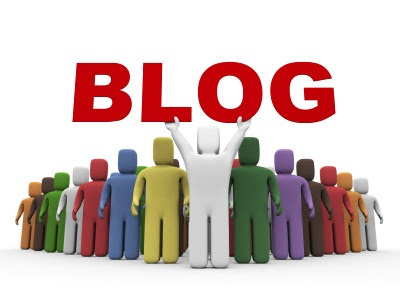 Each blogger participant would pick their top 10 favorite blogs which just born from March 2009 'till now. Or those blogs that were created one year ago or atleast three months old. So definitely, your favorite blog is qualified! Yeah, since TV series craze was born last April 2009. As I have said, each blogger would pick their Top 10 choice. Are you curious which are those blog sites I picked?! Well check out my list here in this link! And right now, I'm very busy promoting my TV Series Craze site. The deadline or the date of nomination will be closed on August 31, 2010. Afterwards, the committee would not accept anymore entries. Each week, the team will release their official list of the most nominated sites! Hayz...hope that TV Series Craze could make it! But I believe on it! Of course with your help, help from the avid readers and viewers! What are the other mechanics of this writing project as well as prizes?! Well, you may check all here in this site!